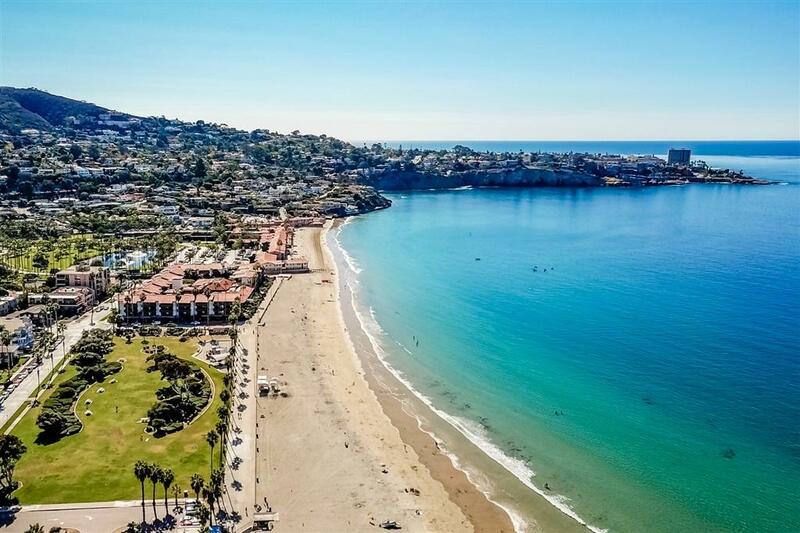 8030 El Paseo Grande, La Jolla, CA 92037 (#190001576) :: Ascent Real Estate, Inc. Located steps from La Jolla Shores Beach & Kellog Park, sits this ultra chic single family home that is both stylish & refined. 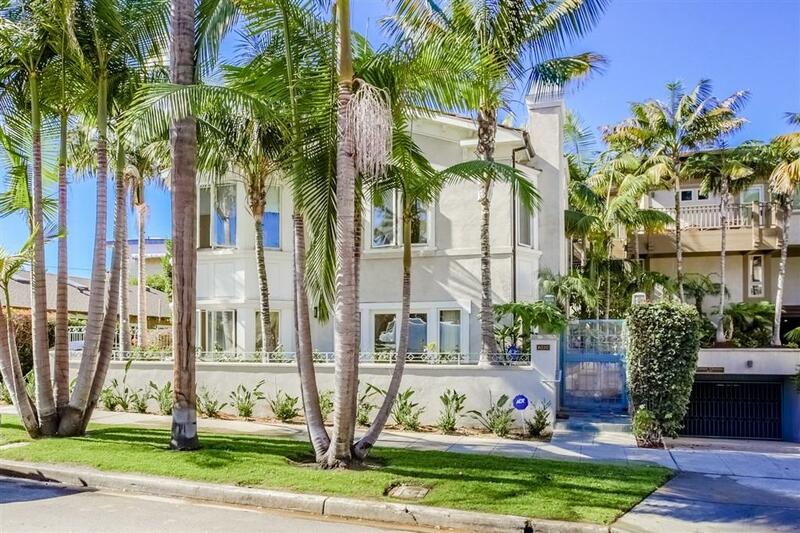 A Mediterranean villa meets modern luxury, just minutes from the best La Jolla has to offer. Listen to melodic water feature upon entry. 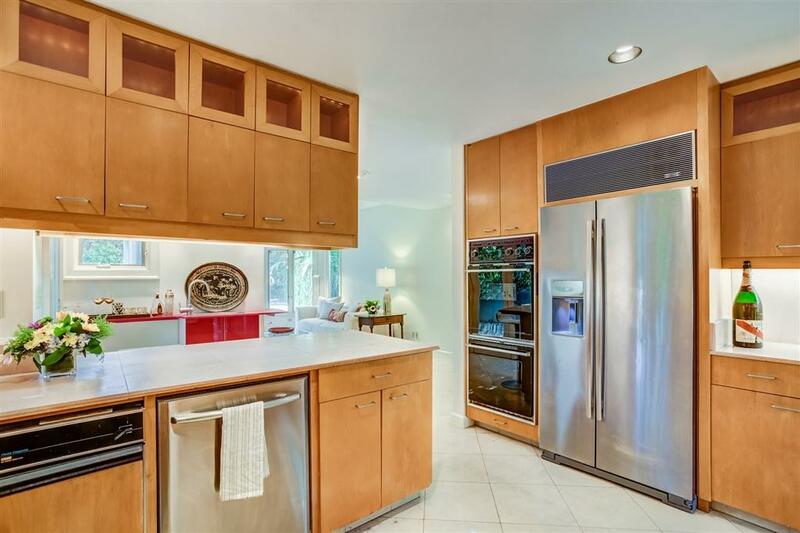 Floor to ceiling windows, stainless steel appliances, & travertine floors. Dine al fresco on the charming patio, or just sit back & enjoy the tranquility of this premium location. This rare 3000 sq ft 3 bed, 3.5 bath property won't last! The artfully designed interior features a columned entry with expansive living areas, master suite, 3 fireplaces, enclosed patio area perfect for entertaining, 2-spaces in secured underground garage plus a spacious storage room and wine cellar. Additional features include, high ceilings, wide hallways, quality crown moldings...nothing was spared in the construction of this home. Superb location! 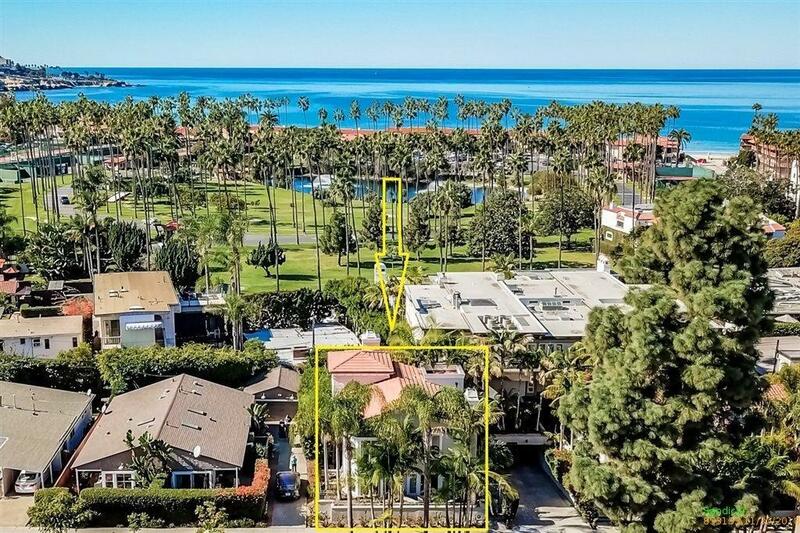 Within easy walking distance to renowned La Jolla Shores Beach, shops and restaurants!